At SBP our aim is to have satisfied customers so that's why we have created this website. For our customers! 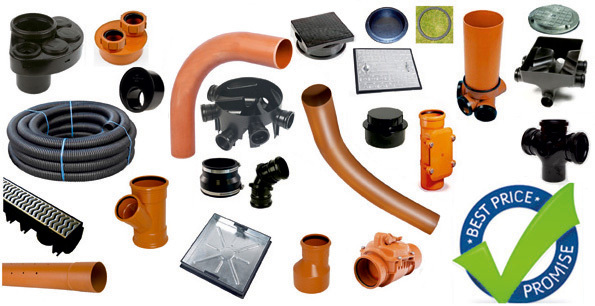 This site will give you access to the cheapest drainage products and offers available on the internet. As you can see the site is still under construction so some links aren't working yet and some information isn't available right now but it will be soon. 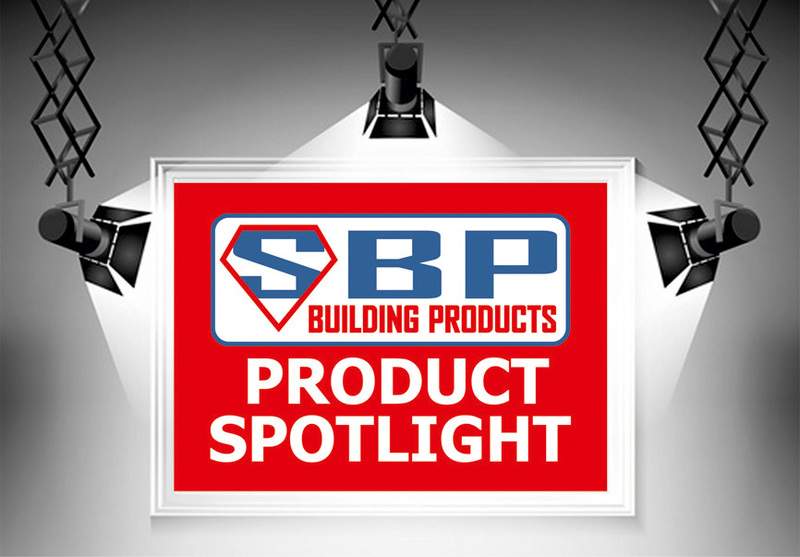 In the meantime you can still contact us by phone on 0121 458 5082 or e mail us at sales@sbpuk.com about any queries you have that are not answered on this site or if there is something that needs "fixing" as construction continues. Take a quick look at the video demonstration and see how easy this is to use and how much time you'll save; and time is money. This product is now available from SBP. 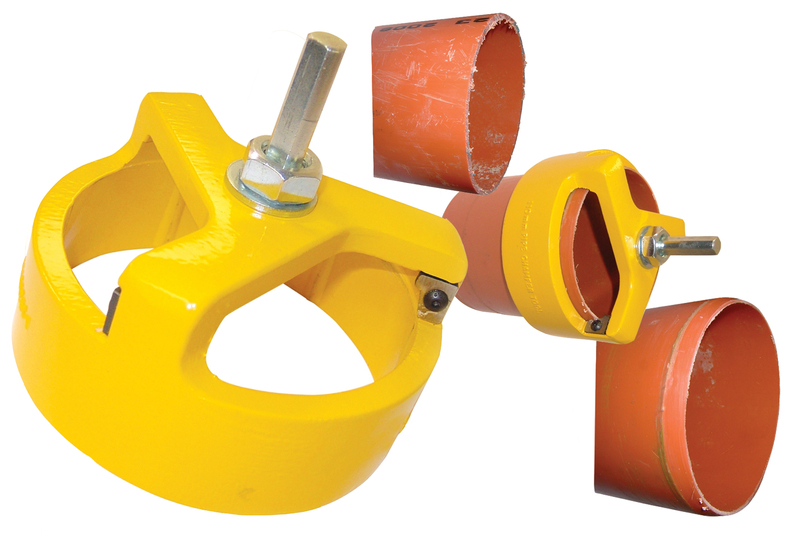 You can contact us for more information by phone on 0121 458 5082 or e mail us at sales@sbpuk.com, if you prefer.